Tenant Application Fee - £95.00 (includes VAT) other fees may apply. A rare opportunity to rent a detached 3 bedroom house overlooking Lake Ullswater. Set in beautiful gardens and having the benefit of 2 adjoining fields. There is parking for several cars together with a garage and workshop. 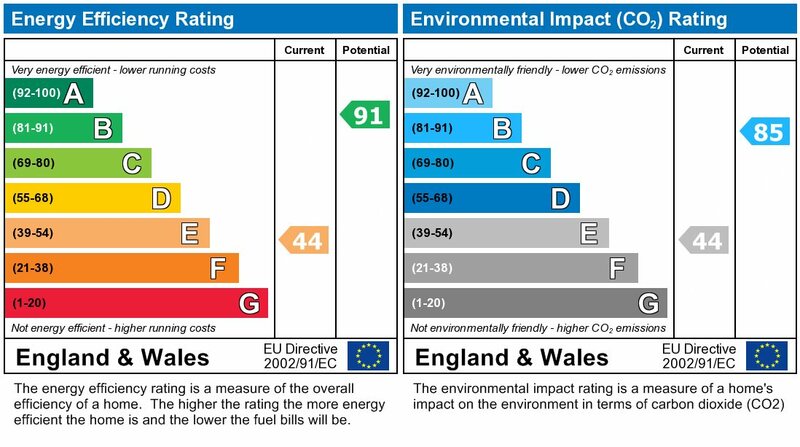 EPC Rating E. Pets considered. Viewing essential. With wooden flooring and radiator. 2.756m x 2.01m wall and base units, composite sink. Plumbing for washing machine and space for dryer/fridge. Vinyl flooring, double glazed window, radiator and coat hooks. 3.65m x 4.029m Fitted carpet, double glazed window and radiator. 3.7m x 3.7m (irregular shape) Having dwarf walls, glass ceiling, tiled floor and radiator. Doors leading to decked area and gardens. and stairs to 1st floor. Double glazed window, radiator understairs cloaks area. Double glazed window to top of stairs. 3.2m x 4.3m. Having dual aspect double glazed windows with outstanding views. Radiator and built in storage cupboard. Having a vinyl floor, bath with mains shower over. Pedestal wash hand basin, low level wc, radiator, double glazed window. Airing cupboard with radiator. Parking for several cars. Garage with workshop. Beautiful gardens surround the property. Greenhouse and orchard. Pond. The property also benefits from 2 adjoining fields. To the front of the property is a potting shed. Head south A66 to Kemplay roundabout taking 4th exit. Head along dual carriageway to Junction 40 of M6 motorway taking 2nd exit - proceed to roundabout taking 2nd exit on A592. Follow road to Ullswater lake taking right hand turn at fork. Follow road to sign Watermillock Church follow road up hill and driveway passing Knotts Mill Caravan Park. Leeming Cottage is on left hand side. Tenant Application Fee - £95.00 (includes VAT) per person over the age of 18. Guarantor Application Fee - £95.00 (includes VAT) per Guarantor. The application fee covers the cost of referencing, credit check, employment status and assessing the affordability of the application. The final decision to grant the tenancy is the landlords. DEPOSIT - The tenancy deposit may be subject to an additional pet deposit to be negotiated and agreed before the tenancy application process commences.